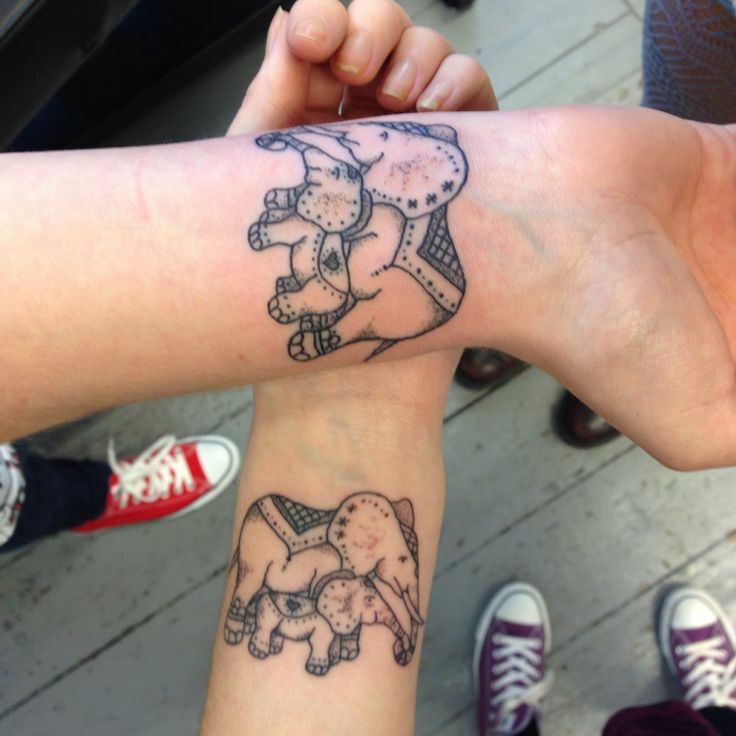 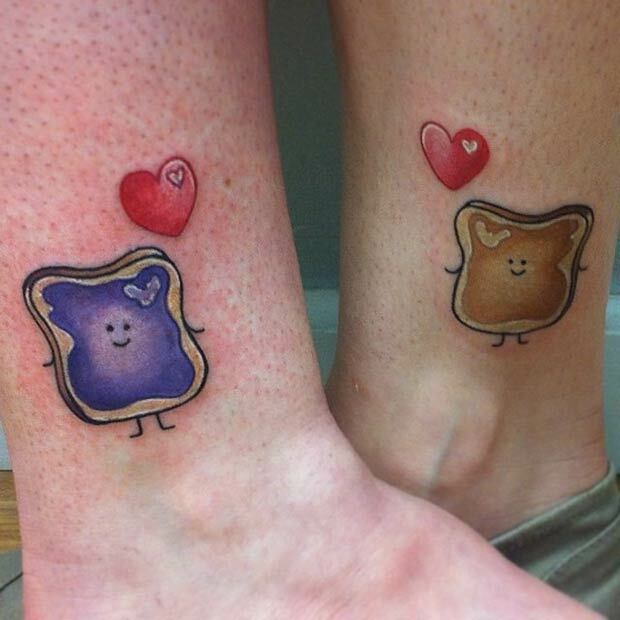 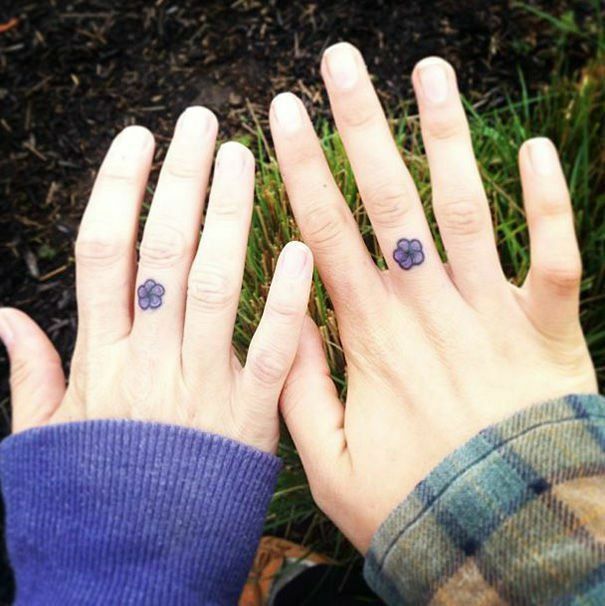 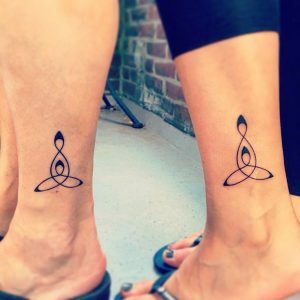 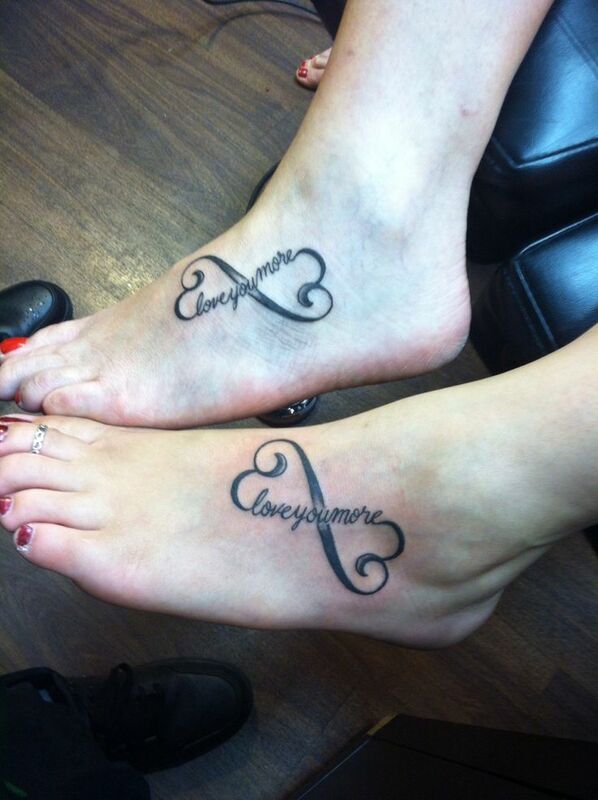 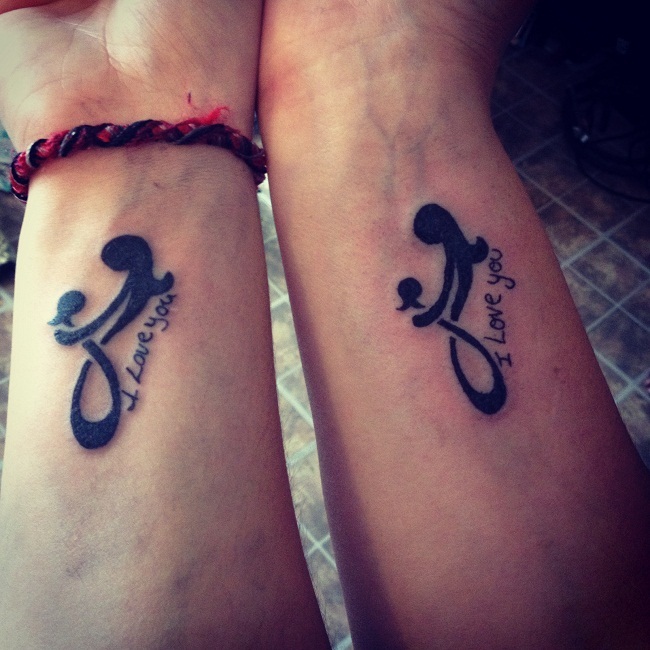 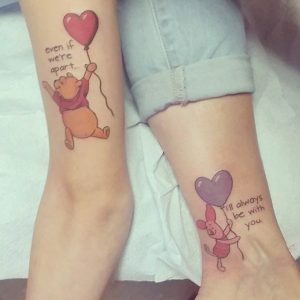 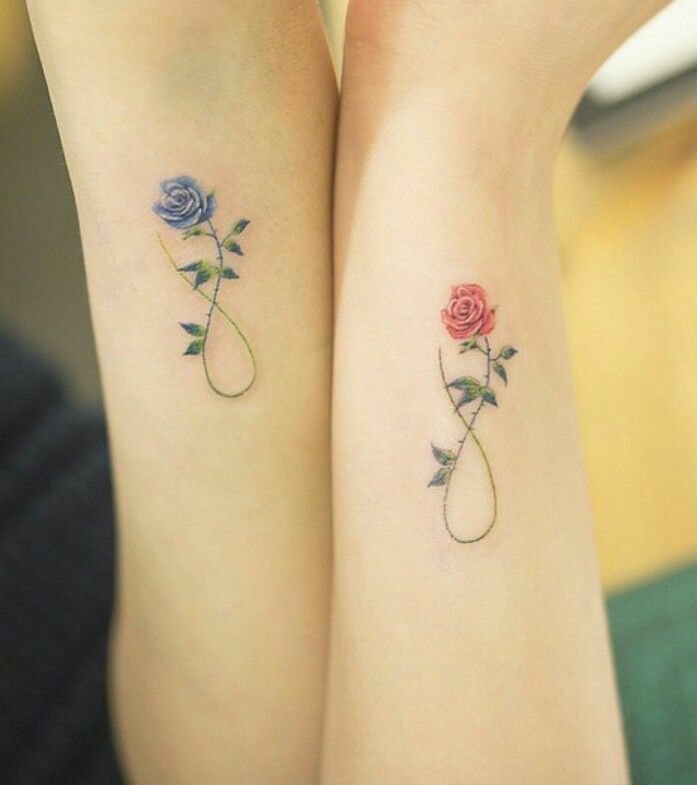 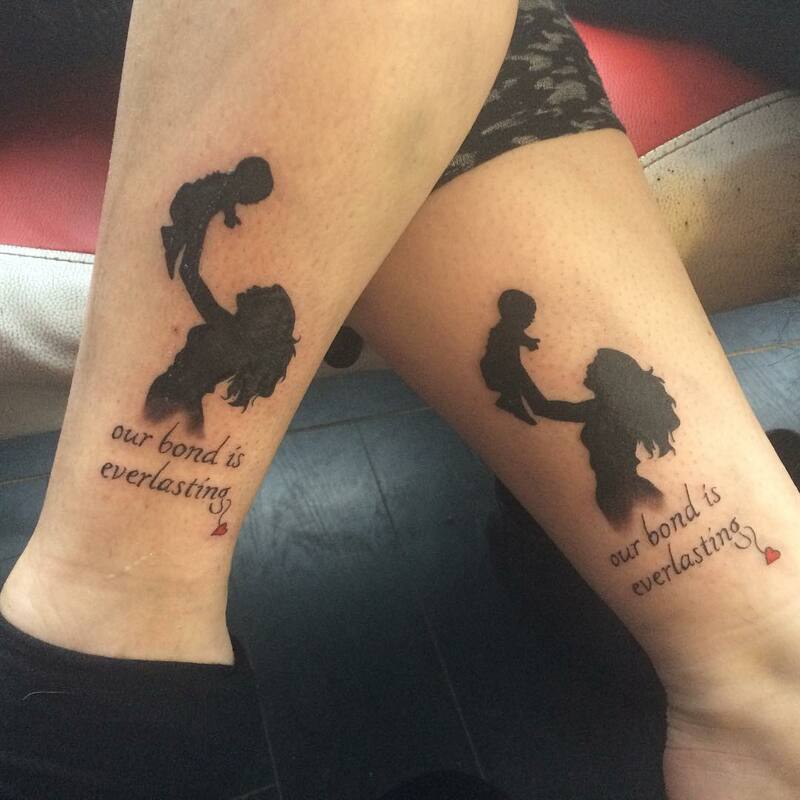 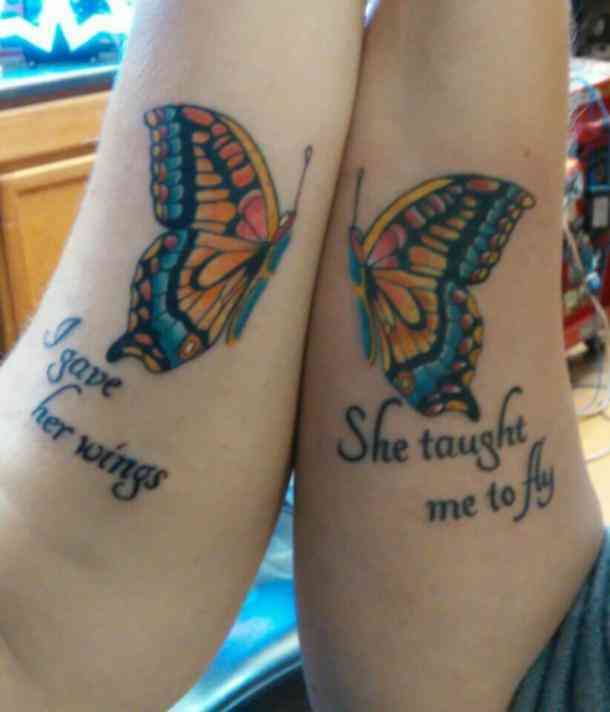 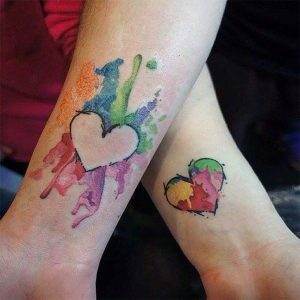 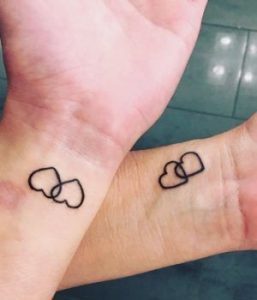 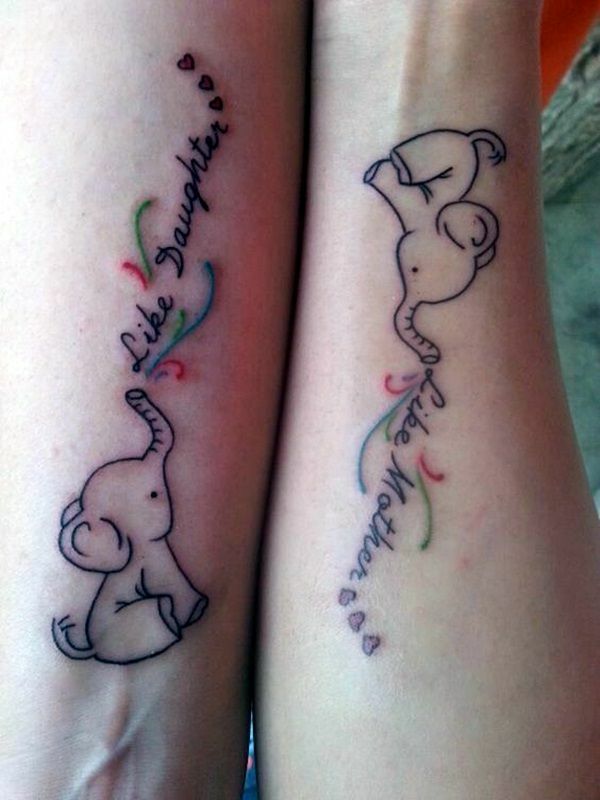 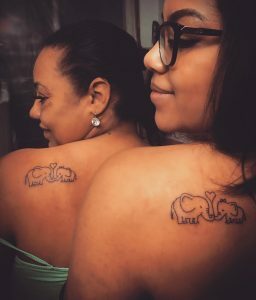 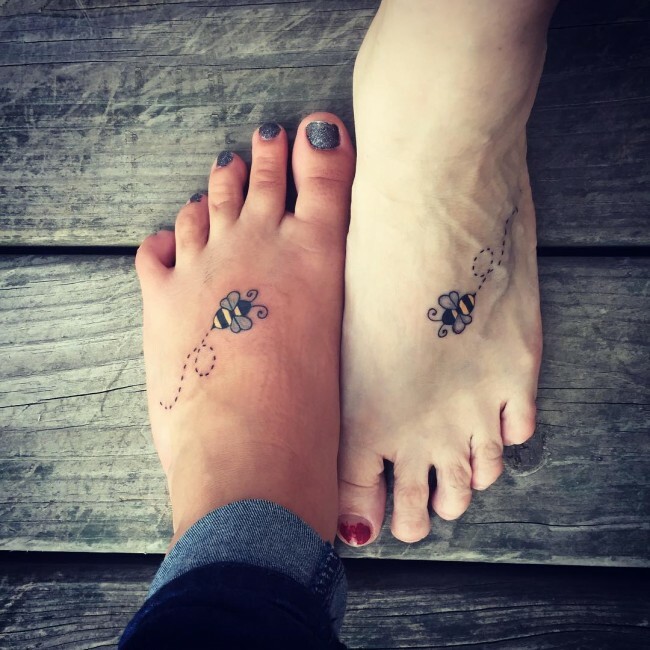 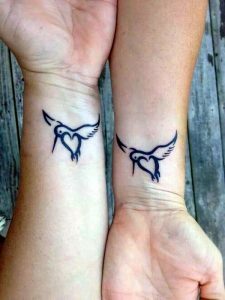 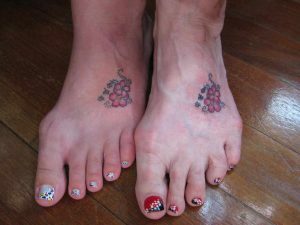 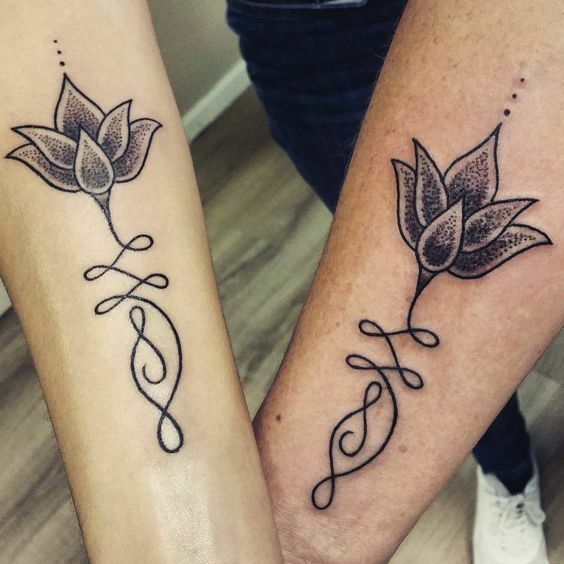 The mother-daughter matching tattoos are a triumph of femininity. 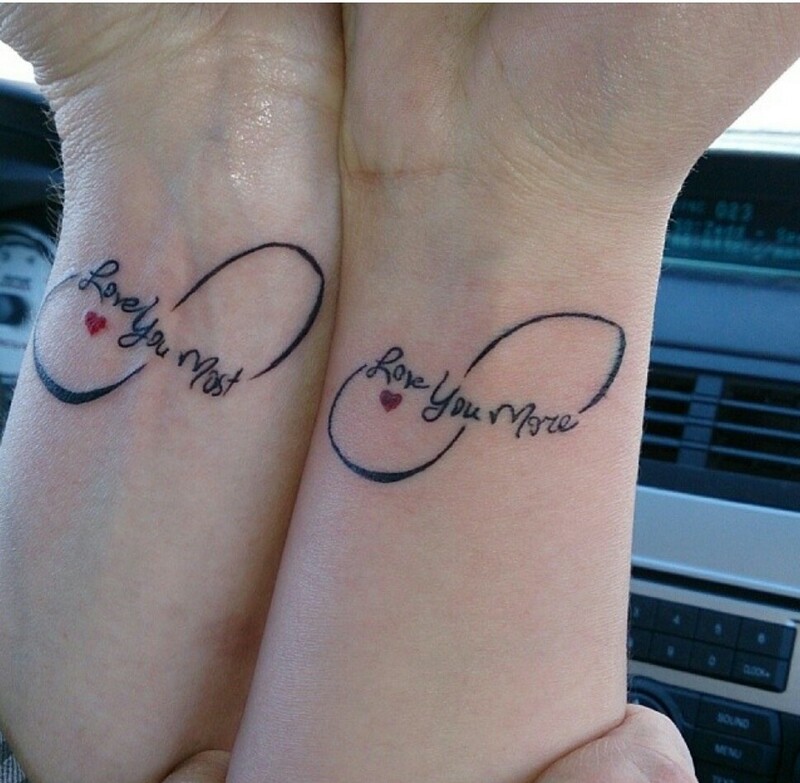 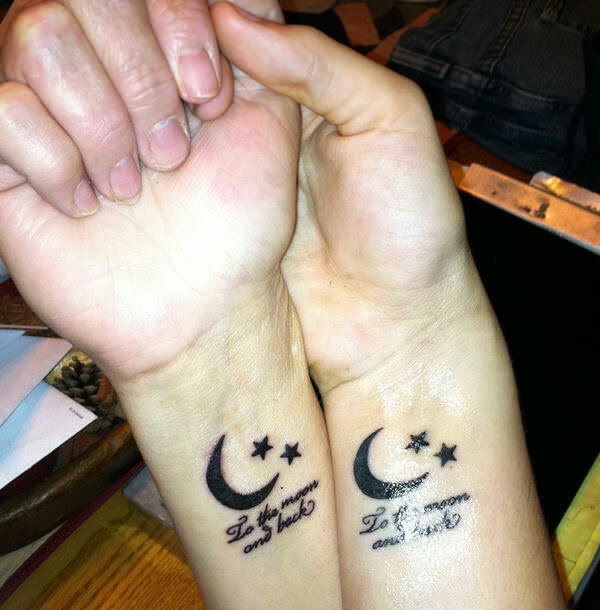 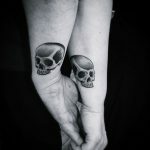 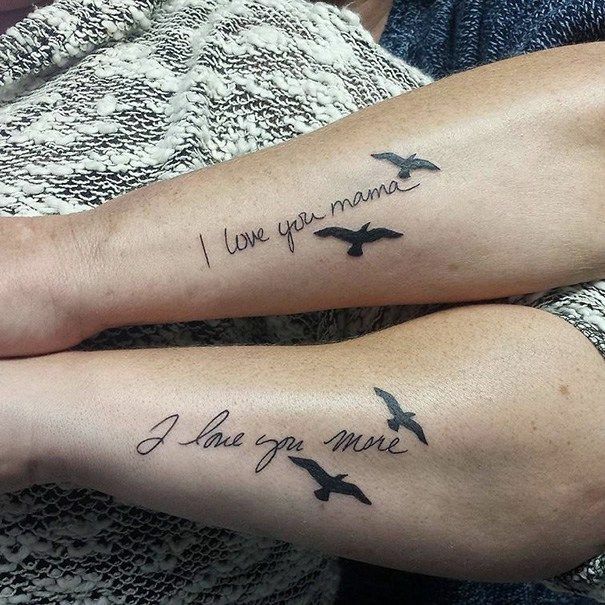 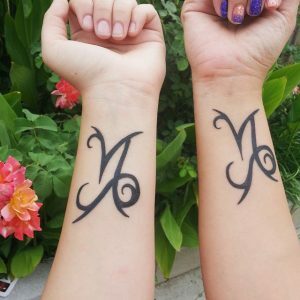 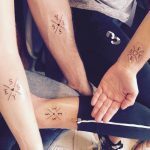 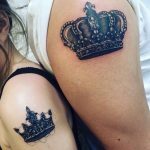 It’s awe-inspiring to see mother and daughter sporting similar tattoos. 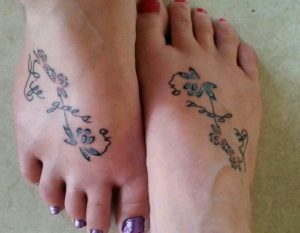 It is all the more breathtaking if the theme celebrates womanhood. The design should be simple enough to be able to maintain a sweet and simple relation between a mother and her daughter. Grown-up daughter emulates her mother especially when it comes to dressing. Matching tattoos will surely add to that legacy. Flaunting in the crowd will easily get the duo noticed.